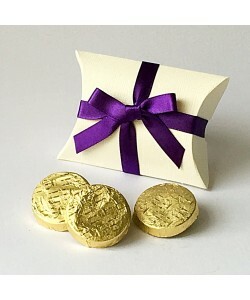 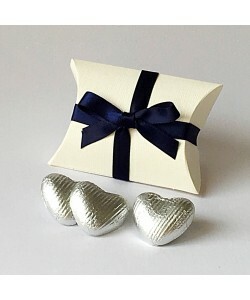 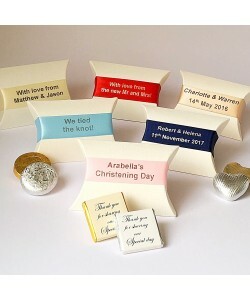 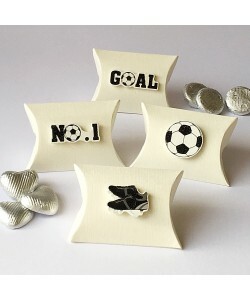 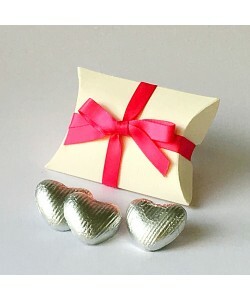 A charming little pillow favour box available in a variety of ribbon colours to coordinate with your chosen colour scheme. 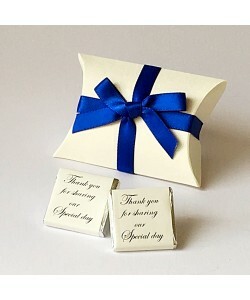 Suitable for weddings, all types of special occasions and corporate events. 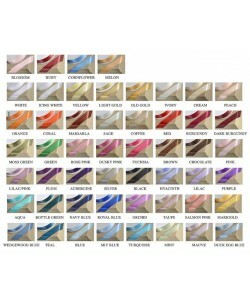 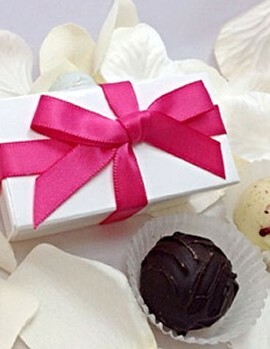 Click to view a selection of ribbon colours, chocolate fillings and to order your Pillow Bow Favours. 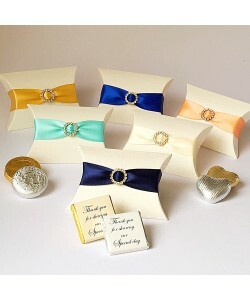 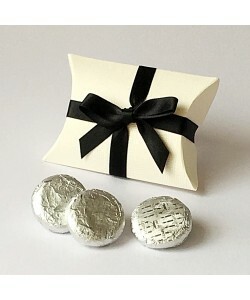 A sophisticated little pillow favour box featuring a beautiful sparkling diamante buckle mounted on a luxurious double faced satin ribbon to coordinate with your colour scheme. 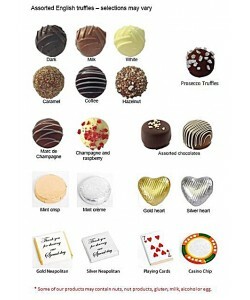 Table ready and pre filled with premium quality chocolate. 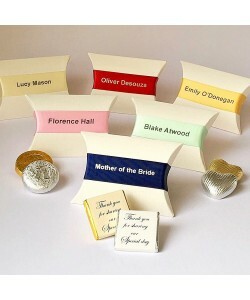 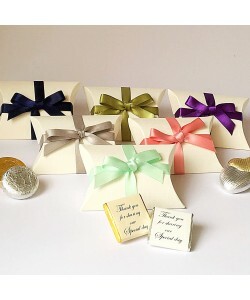 Click to view a selection of ribbon colours, chocolate fillings and to order your Pillow Diamante Favours.